Food manufacturers know that regulatory agencies shine a bright spotlight on preventative operations and processes. Complete the form on this page for instant access to this valuable resource. 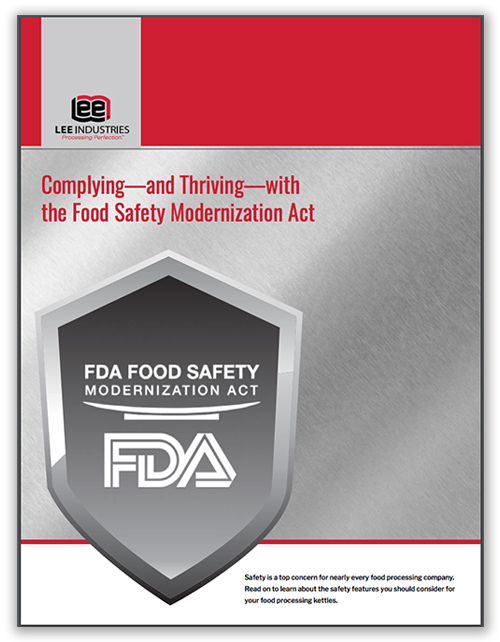 with the Food Safety Modernization Act. © 2019 Lee Industries. All rights reserved.